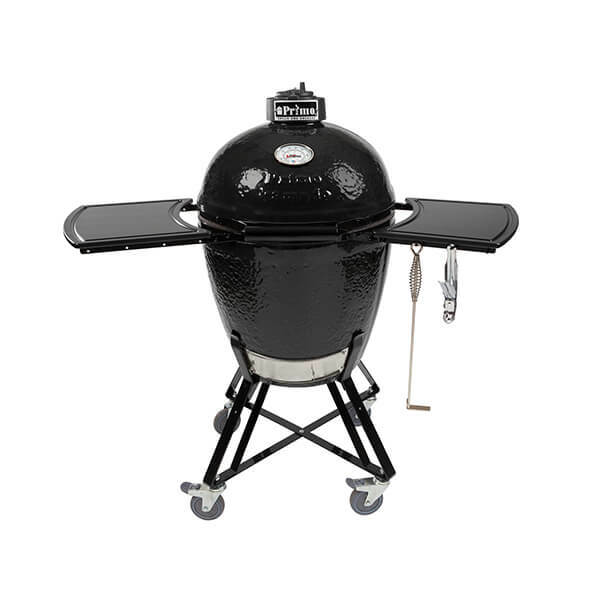 Primo Grills fleet of ceramic grills is designed to fit everyone’s outdoor cooking needs. 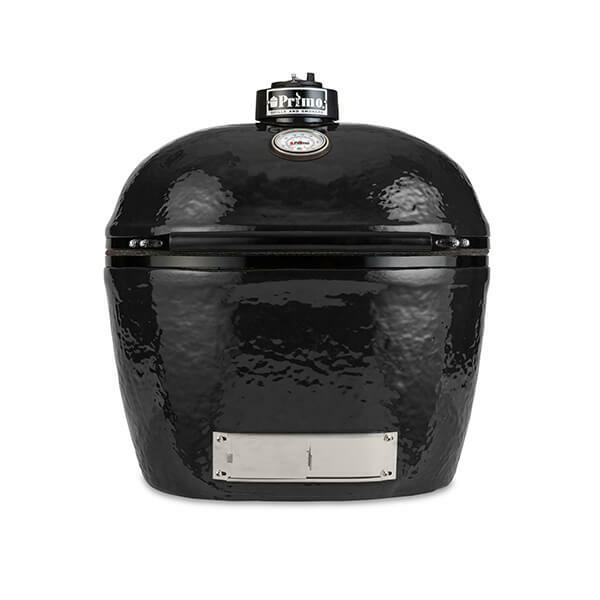 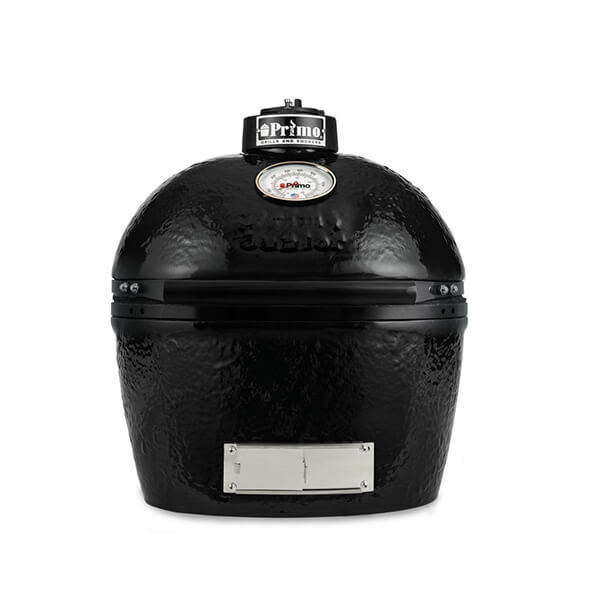 From the flagship Jack Daniel’s Edition Oval XL 400 to our classic round Kamado. 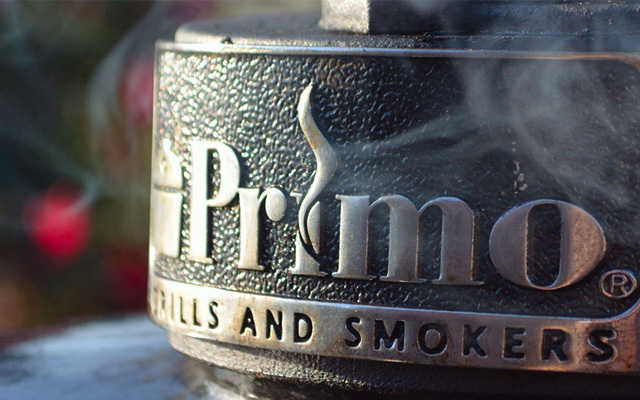 Every Primo grill is made to be a primary outdoor cooker, but any of them can be added to a built-in outdoor kitchen or to complement an existing grill or smoker. 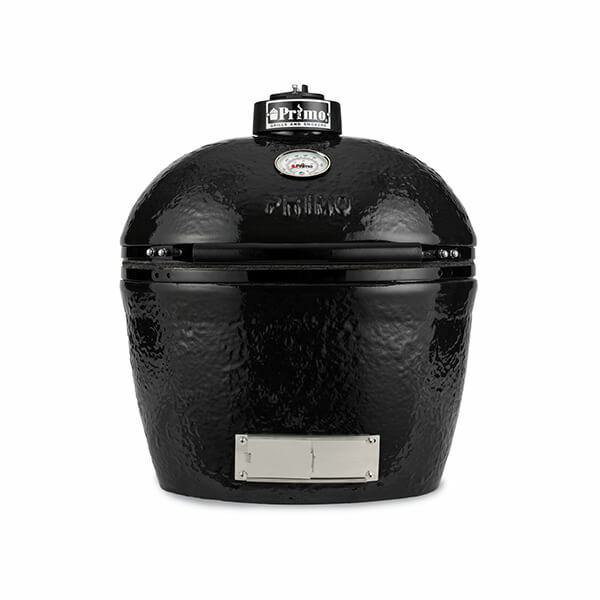 To give you an idea of the size of our grills and cooking area, we’ve rated them based on the number of steaks that can be grilled at one time.